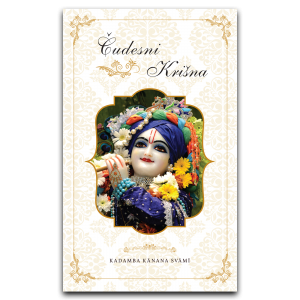 This an Open Vyasa-puja book – open to all Srila Prabhupada disciples. 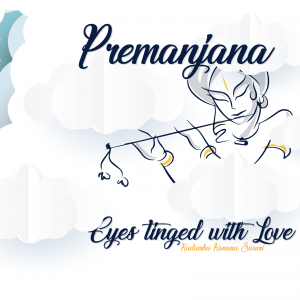 Last year we had over 250 devotees contributing an offering to the book, who also received a book at no cost (the book was fully sponsored by devotees in the UK and South Africa). 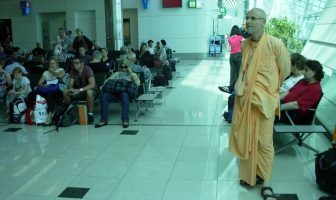 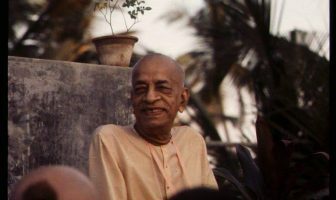 is open to everyone directly initiated by Srila Prabhupada, regardless of their personal history, present circumstances, personal views, or institutional affiliations. 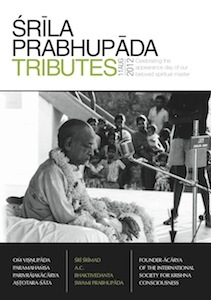 will give all of Srila Prabhupada’s disciples an opportunity to express their realizations. 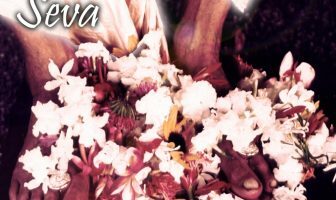 will provide an opportunity for all of his disciples to share in the common purpose of glorifying His Divine Grace.